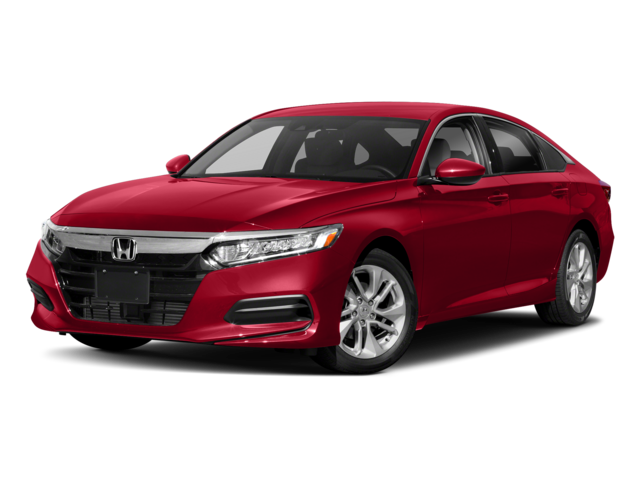 The 2018 Honda Accord provides affordable access to a variety of state-of-the-art features both inside and out, including the Honda Sensing® driver assist suite and HondaLink™ app. 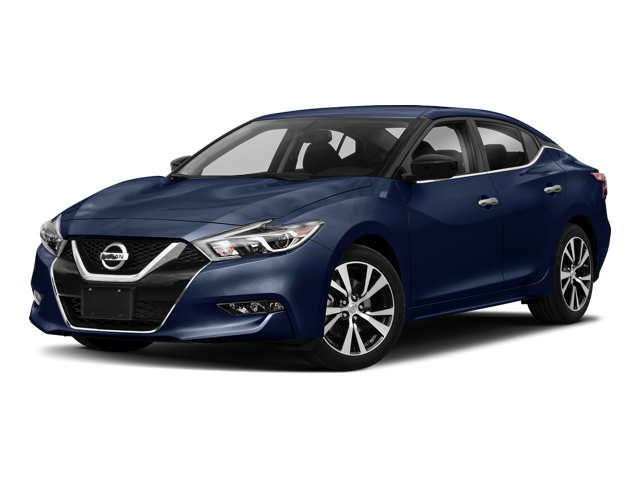 The 2018 Nissan Maxima is also a popular midsize sedan, but Goshen and Monticello drivers will notice that it falls short of the Accord in a side-by-side comparison. Wondering how it compares to the competition? We’ve compared it to the Toyota Camry and Nissan Altima for you! Also take a look at the hybrid options! Or you can see the difference in person. Test drive the 2018 Honda Accord in Middletown today.